Download vector file Here. 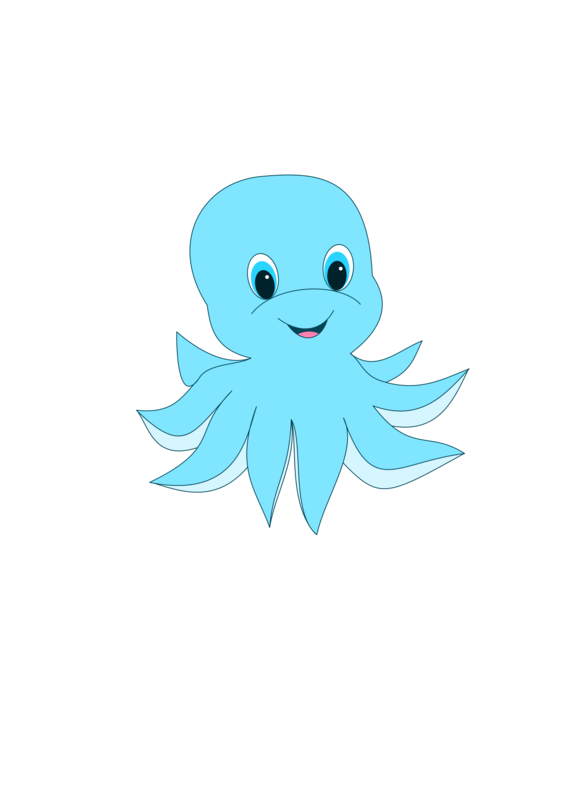 Cute blue Octopus vector clipart. Photo by Susa.